The driver will arrive at us at a specific time and will arrive at the scheduled time. This is a very convenient solution and we offer it to people who love to travel in different places. 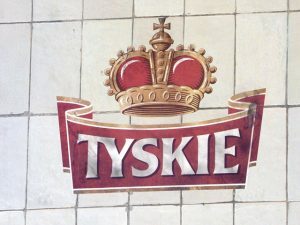 In the brewery you will find out how the best Polish beers are produced and how the process goes. The guide will tell you a lot of trivia about this historic place. Brewery in Tychy has its own atmosphere and charm, which evokes beautiful memories even after years. Many people decide to visit this place again if they have been there at least once. Adults can taste fresh beer. There are plenty of types, so why choose? You can feel the completely different taste of the beer from the shelves in the store. We invite you to take advantage of our service and visit this wonderful and unique place!